Hello, I am Sharon Hoffman,the organizing decorator. Whether you need help with home or office organization, or you need an interior decorator, I can help you. my mission is to make you love your home! 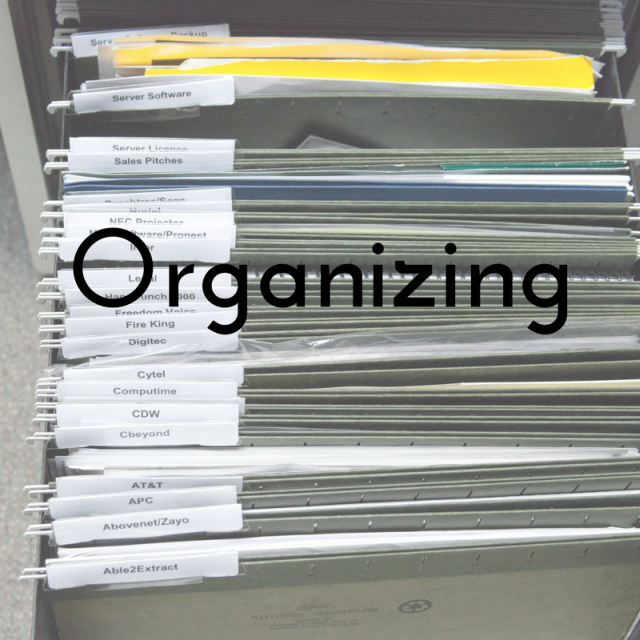 Would you like your home or office organized for good? Would you like a home that reflects your tastes and style? 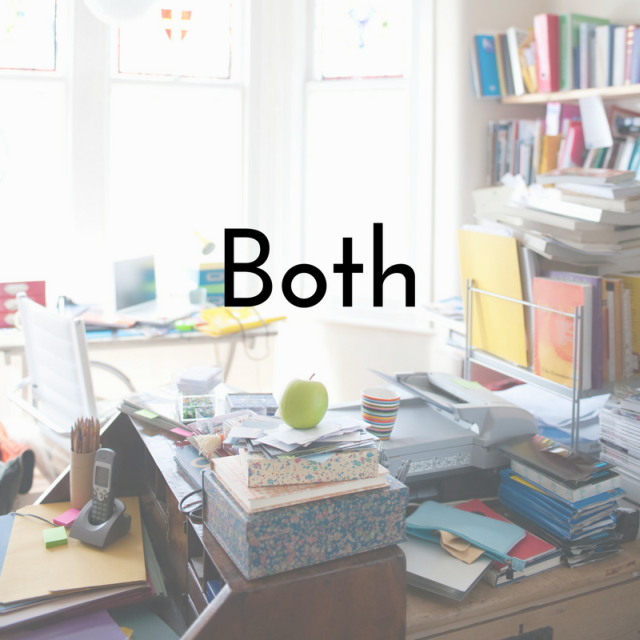 Perhaps you need both organizing and decorating? Check out my latest blog posts here. Get my free ebook on getting organized for good! Sign up below, and I will share with you my tried and true technique I use with actual clients to get their home or office organized for good. Thank you! Check your email for instructions on how to get this informative ebook!